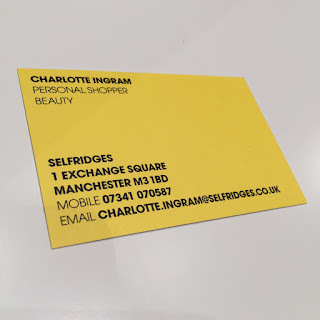 Last week I paid a visit to one of my favourite places ... Selfridges Exchange Square specifically the Beauty Hall. 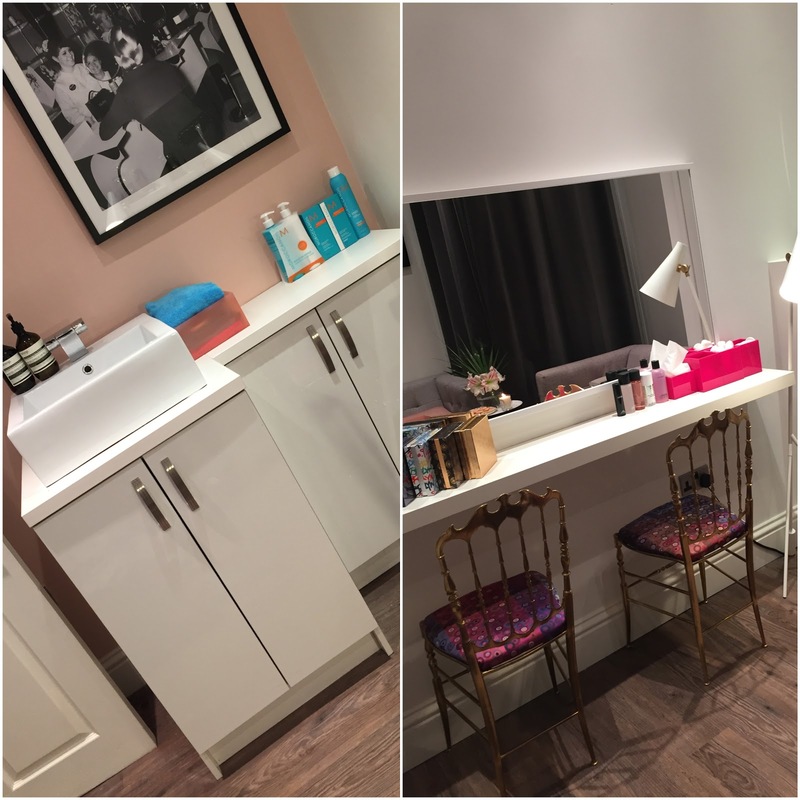 I was invited to have a little meeting with Charlotte Ingram to learn all about the new Beauty Personal Shopping service available in their Manchester Exchange Square that is the first of it's kind in the UK and I'm sure it won't be the last. Firstly I will start by saying the service is complimentary and you're not obliged to buy any products, if you don't want to purchase anything you it won't be forced upon you and secondary Charlotte is completely impartial i.e. she doesn't work for any of the makeup retailers, she works for Selfridges so you won't walk away with with a shopping bag exclusively of one brand; if she doesn't think a product will suit you she won't recommend you buy it. Although currently in its infancy I can see this service being a success and expanding into all the Selfridges stores and I dread to know how busy Charlotte is going to be at Christmas, lord knows how clueless men can be when buying their partners' gifts. With Charlotte, the impartiality will mean the guys won't be sold product that aren't suitable and solely from one counter. When I heard about the service I immediately thought of men using it for purchasing gifts, women who aren't beauty junkies and want to purchase some skincare and makeup or a teenager just starting out who needs the basics. Charlotte opened my eyes to so many other clientele she see's; women who wear veils and can't remove them on the shop floor, customers with mobility issues who may not be able to navigate the Beauty Hall very easily or customers who don't have the confidence to be makeup free around all the other customers, the Beauty Personal Shopping area is a save haven for anyone who needs a bit of advice about what they're purchasing. Charlotte is so knowledgeable about products and ingredients within the products too which I really commend as so many people ignore that very important aspect of beauty. 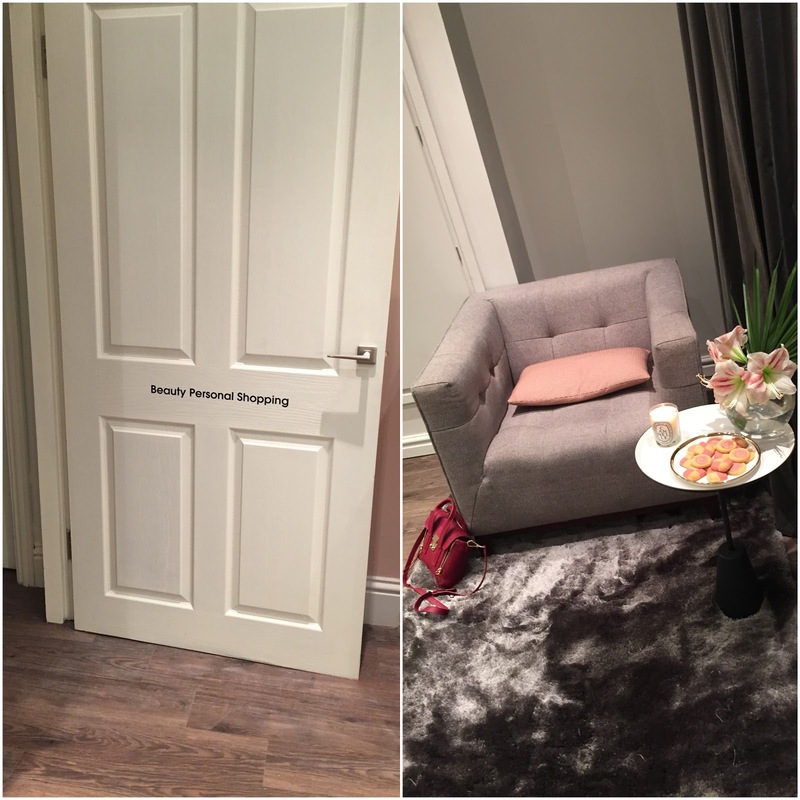 I think the Beauty Personal Shopping will be a success because Charlotte is so easy to talk to and it's like a therapy session; we talked about everything and anything both beauty and non-beauty related and I think the real connection you can make builds trust which I think is crucial for a service like this. Another aspect of Charlotte's job is for the beauty junkies who want the latest releases but can't queue up at 8am on a Wednesday, if you give her a call she can reserve all the limited edition items you heart desires and either put them to one side for you to collect or send them out to you. If you have your eyes set on the Charlotte Tilbury Advent Calendar i'd be giving Charlotte a call as she's already reserved a few and it's super limited edition! How is that not the greatest service ever? 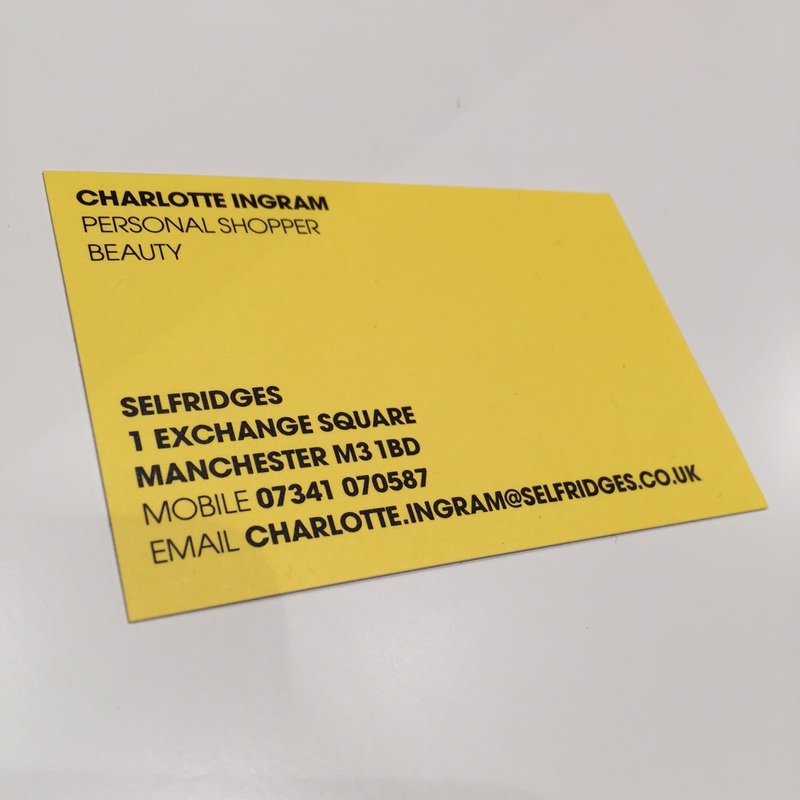 Give Charlotte a call and book in, I think a great gift to give someone would be a Selfridges Gift Voucher and book them in with Charlotte so they can have a great experience and leave with products that will really work so they can spend their voucher wisely.